Canada is a beautiful country known for its multiculturalism, peacefulness, safety and orderliness. Despite this, international students should follow a high level of safety precautions while they pursue their studies and work in Canada. Safety of our students is of the highest priority to York University. We are committed to providing a safe and friendly environment to the entire student community ensuring that students can learn, work and play in a crime and violence free campus. This web page contains a list of safety tips that we created to educate and remind international students about their personal safety and crime prevention. Call 911 in any life-threatening emergency, if you are involved in or witness a crime. If English is your second language, request interpreters. If you are robbed or attacked, shout loudly or blow a whistle to draw attention. Fight back to protect yourself, if you must. Distract the attacker and try to escape, and call 911 immediately. Report to the police no matter how small the crime is. DO NOT leave your purse, backpack, phone or other property unattended in public places. If you lose your personal belongings on the York campus, you may look for your lost items at the York University Lost and Found here. Do not meet strangers without company. Be aware of people and things happing around you, and leave if you feel uncomfortable. Always walk on bright and busy streets at night, or walk in a group. Stay away from dark areas such as parks or alleyways. DO NOT carry large amounts of cash out in the public. Try using bank or internet transfer. DO NOT disclose any personal or banking information to anyone including showing your bank card or credit card. Be aware of your daily bank transactions. If you need to get across campus in the evening, contact goSAFE, one of the largest safety resources on the York campus, instead of walking alone. If you need to travel between the Glendon and the Keele campus, take advantage of the Glendon-Keele Shuttle Services. Contact Security Services for any non-life-threatening issues including missing persons, thefts, scams, potential hazards, etc. Stay informed of safety, crime or weather alerts by downloading our York U Safety App. Do not let people into your residence if you do not know them. Lock your door even you are home. Stay connected with friends and families on or off campus. DO NOT offer or accept free rides from strangers. Get familiar with your bus or subway route and schedule before your trip. Most public transportation systems in Toronto offer special services for passengers travelling alone at night such as “Request to Stop”. Please click TTC, YRT, and GO Transit for more information. Getting a taxi cab is a safe way to get around the city. Students are recommended to use taxi services from licensed taxi companies. Before getting on a taxi cab, note the license plate number of the taxi in case of an emergency. It is likely that you will attend parties while in Canada. Please note that the legal drinking age in Ontario is 19. You may be required to show your ID when you order drinks that contain alcohol. DO NOT drink and drive! Drunk driving is an extremely irresponsible behavior, and it is ILLEGAL. Get a ride from a friend or order a taxi after consuming alcohol. DO NOT accept rides or drinks from strangers at a party, and DO NOT leave your drink unattended. It is ILLEGAL for anyone to consume, carry or transport any of the recreational drugs including marijuana, cocaine, heroin or ecstasy. Be aware of any suspicious phone calls, text messages and emails. DO NOT respond to any of them, and report to your local Police Station immediately. DO NOT open any weblinks from suspicious text messages or emails. Canadian governments do not contact individual by phone, online or in person to collect fees or fines, or urge individual to hire a lawyer to avoid deportation or other consequences. If you believe that you have been the target of such scam, report to your local Police Office immediately. DO NOT share your banking information with anyone. If you have unfortunately become a victim of such fraud, do share your experience with friends and people in your community. 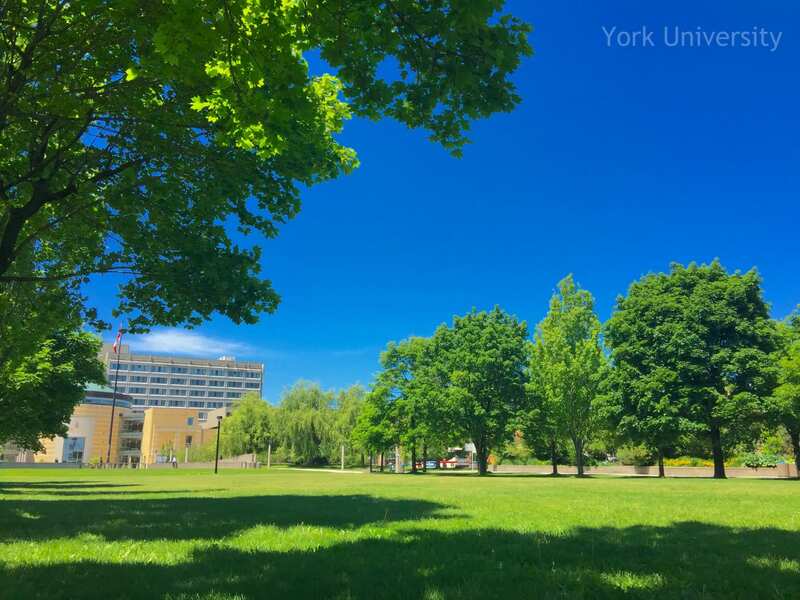 York International offers support to our international students. Available services and programs include student life on campus, safety information, health insurance, immigration advising, student orientations, peer program activities, etc. Please feel free to contact us if needed, and find our contact information below.